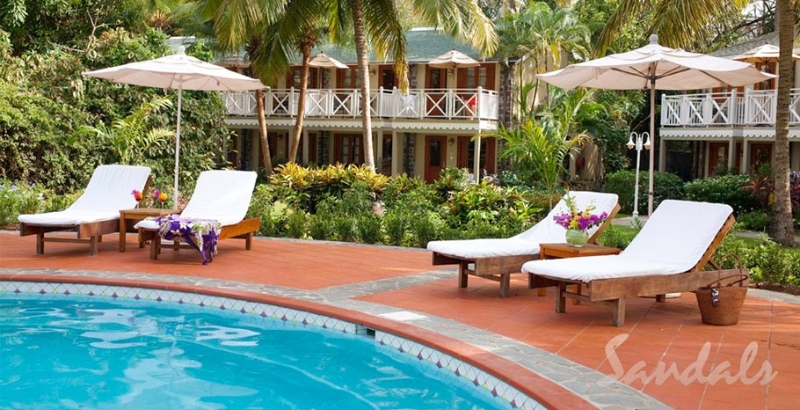 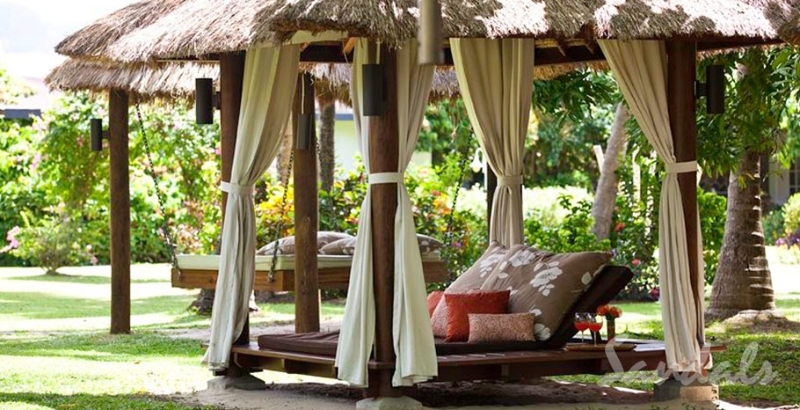 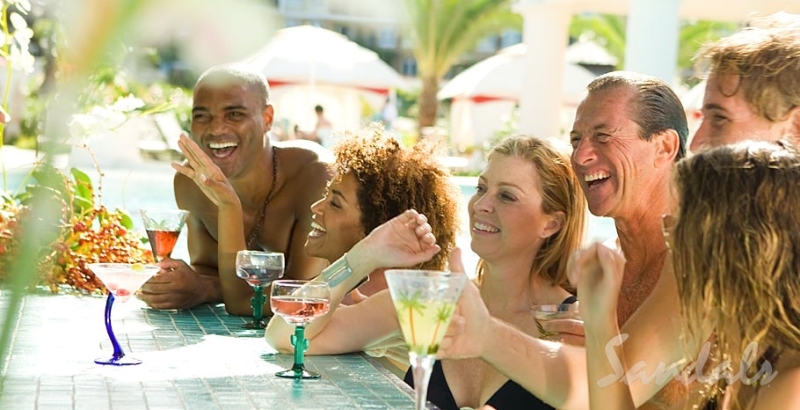 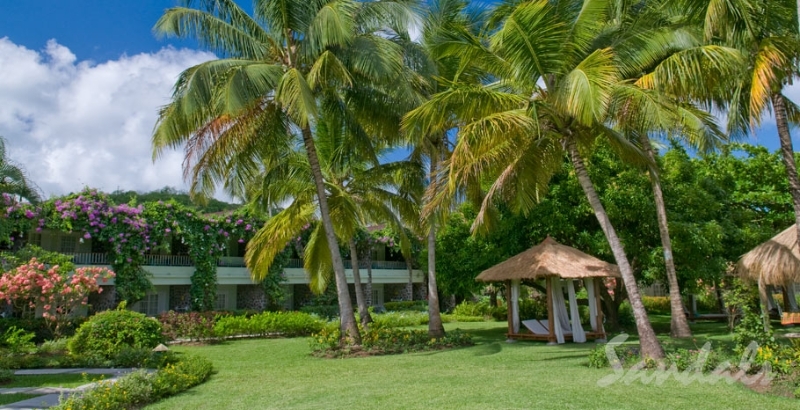 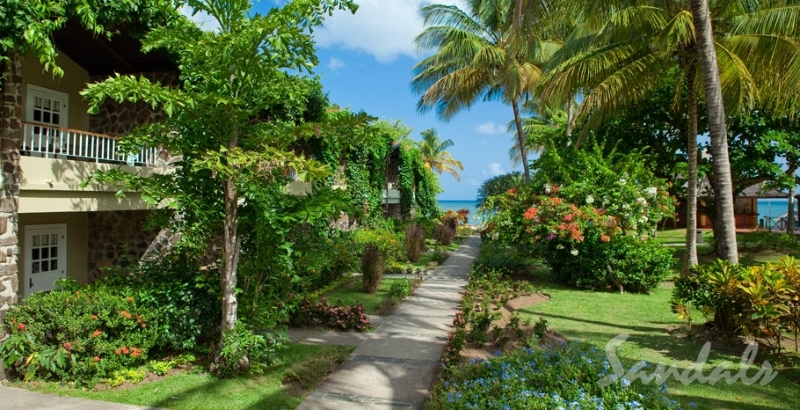 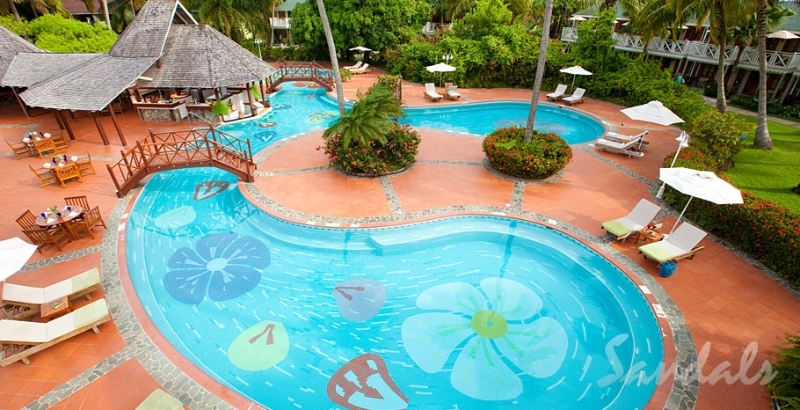 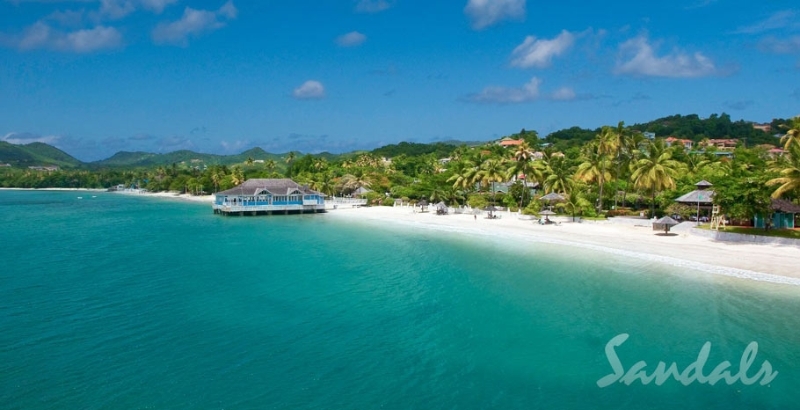 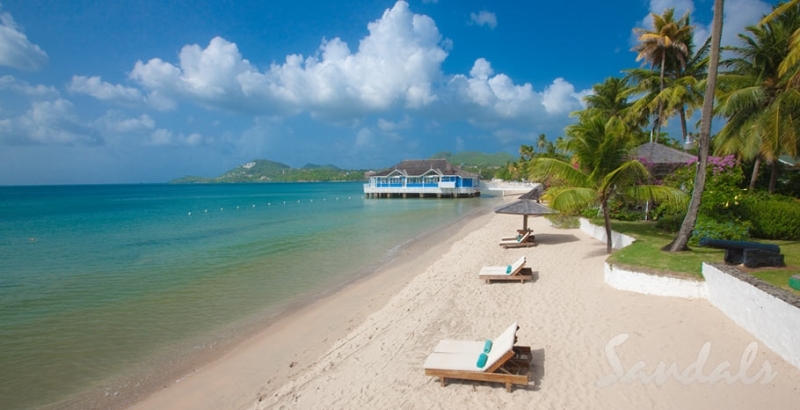 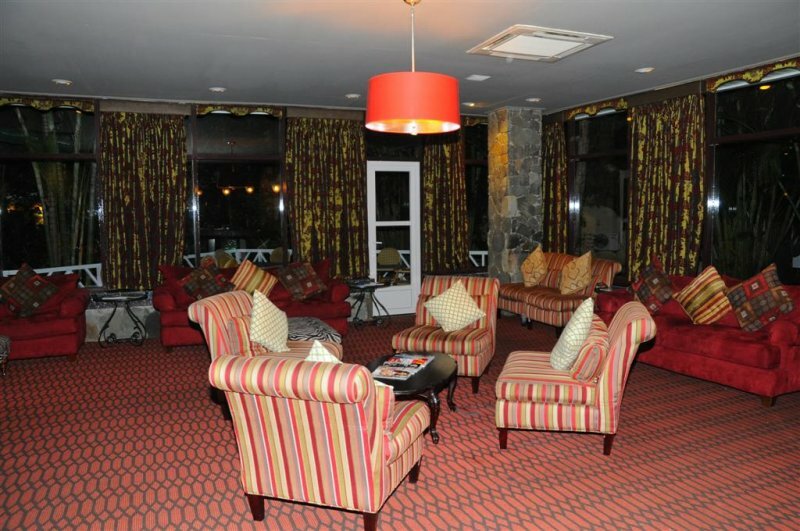 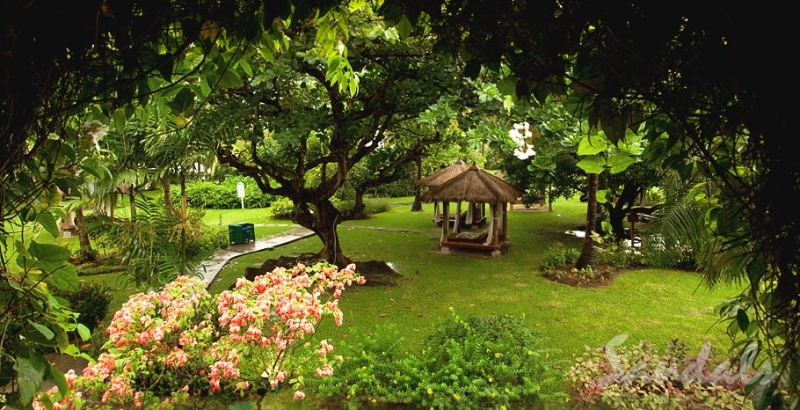 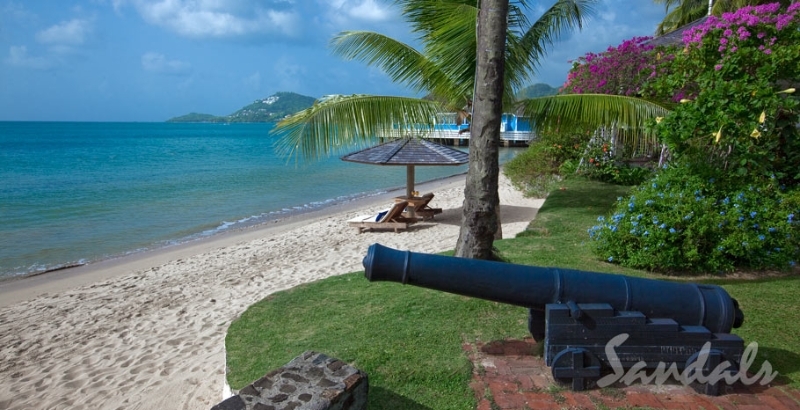 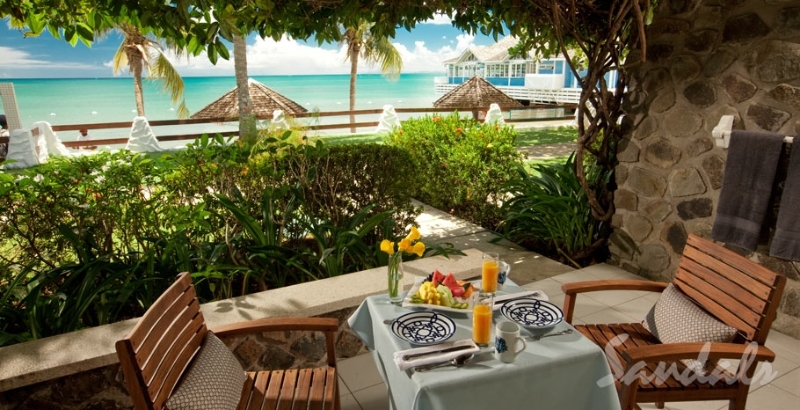 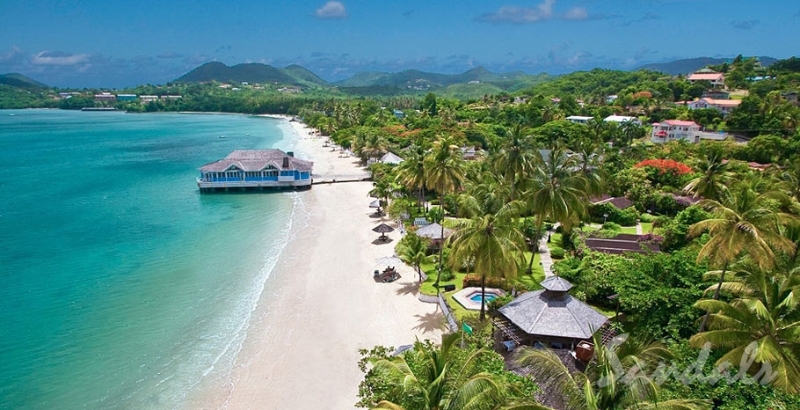 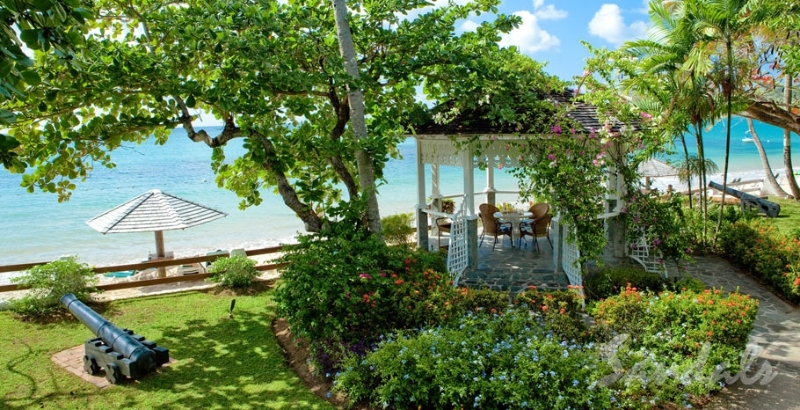 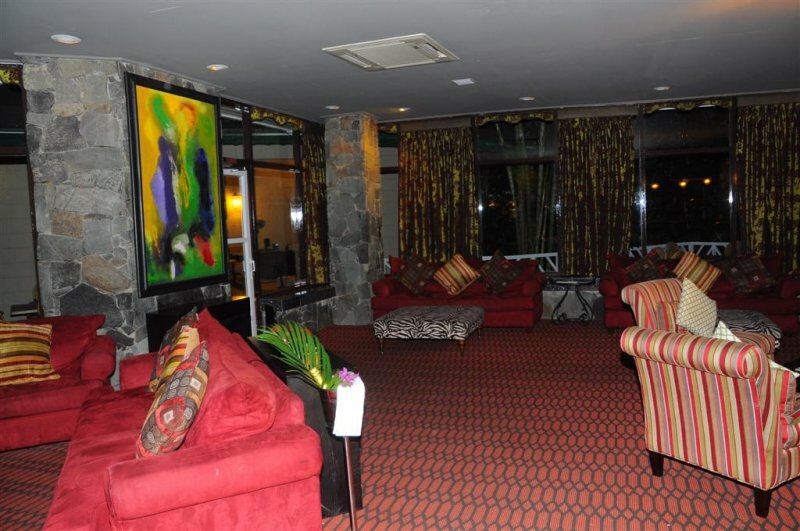 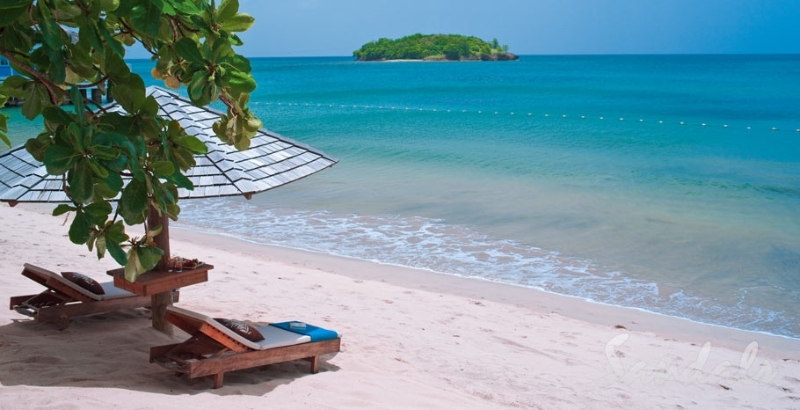 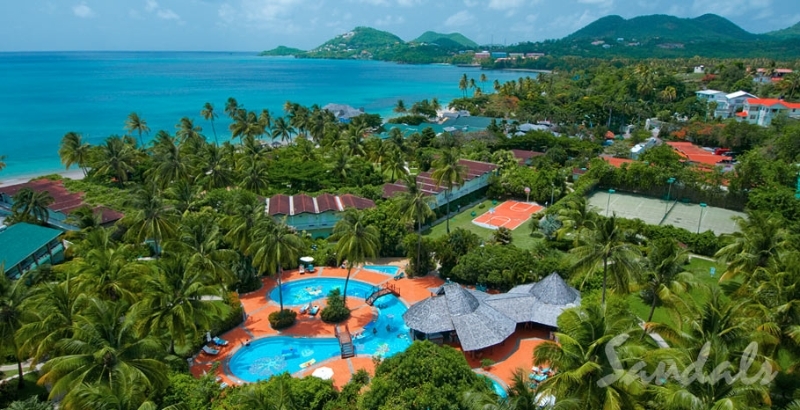 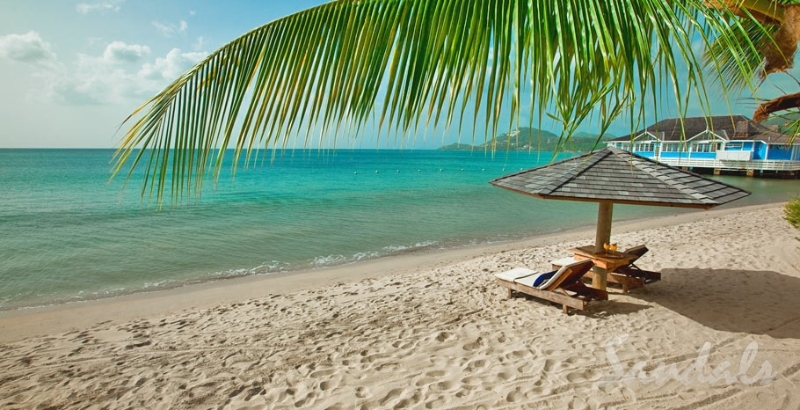 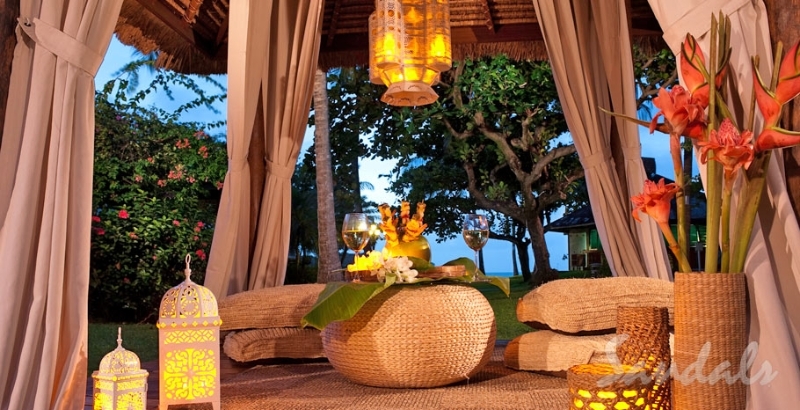 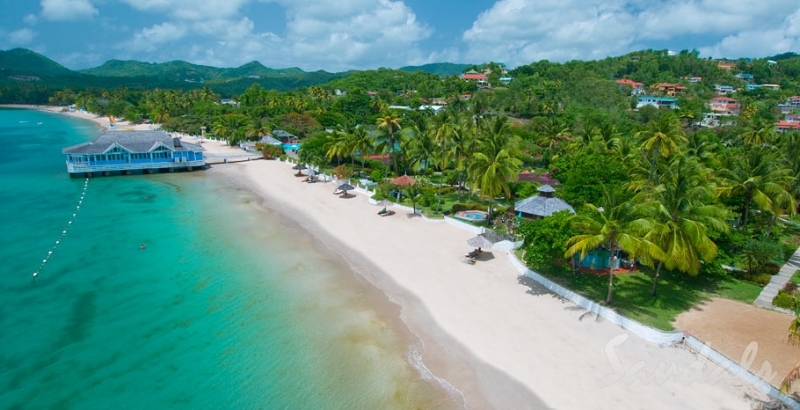 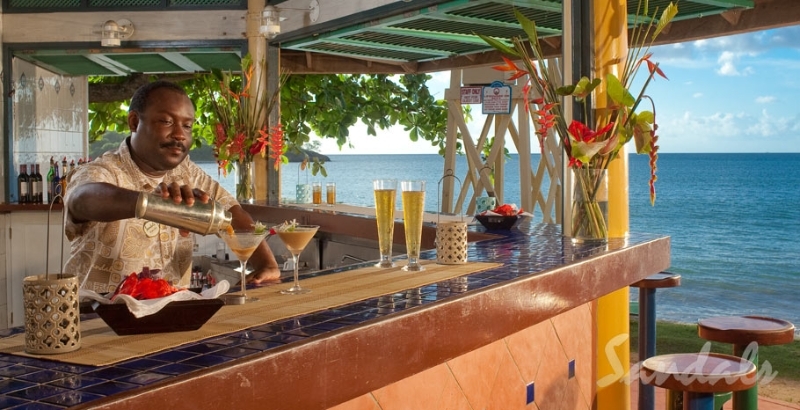 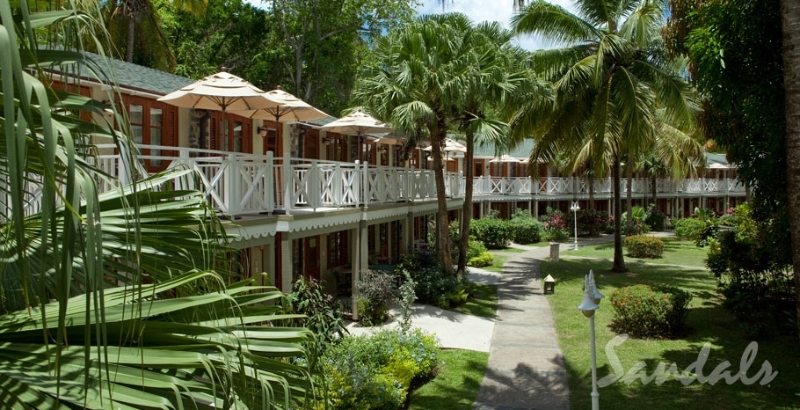 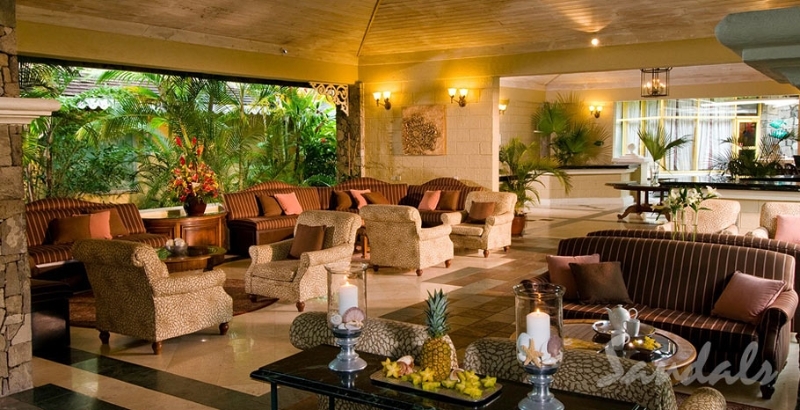 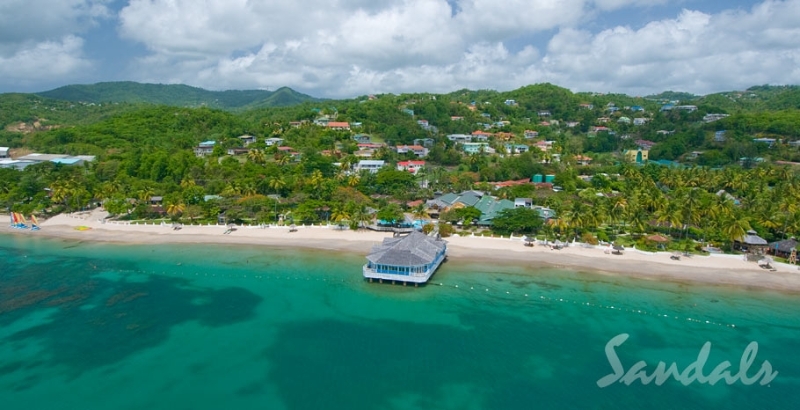 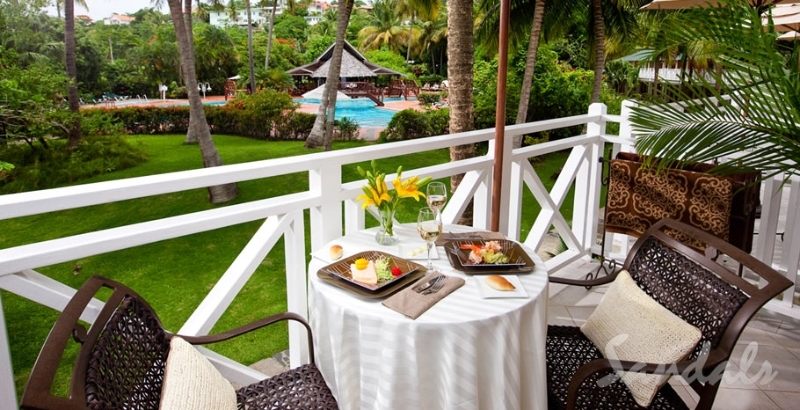 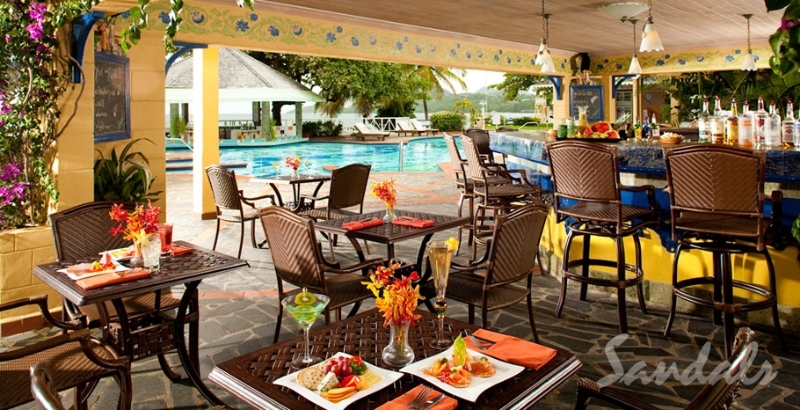 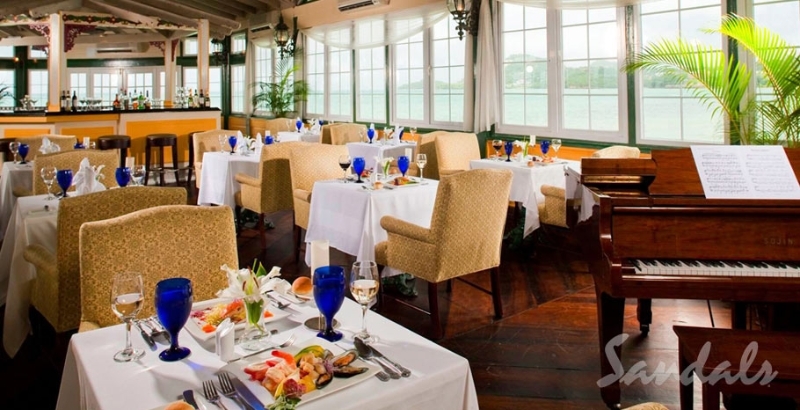 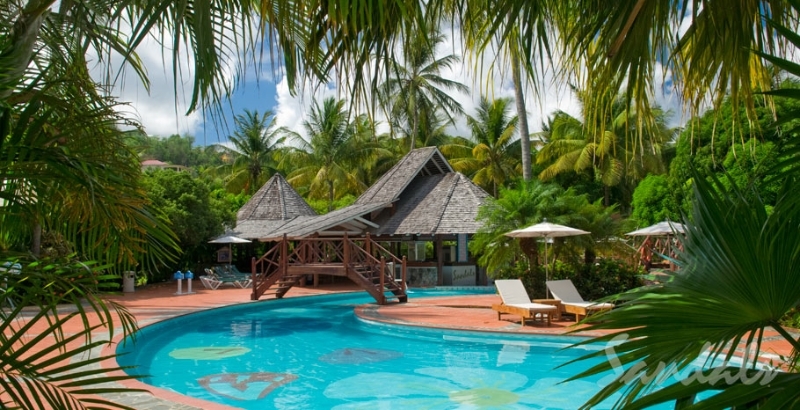 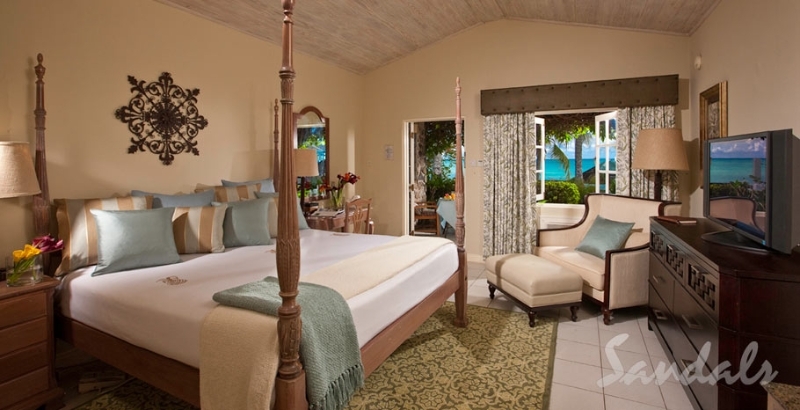 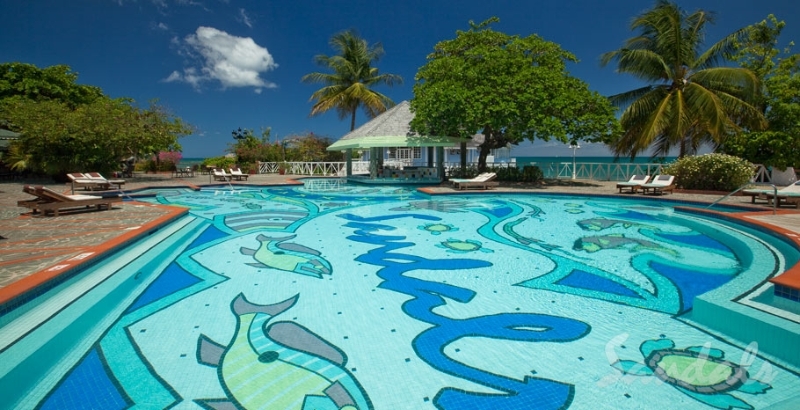 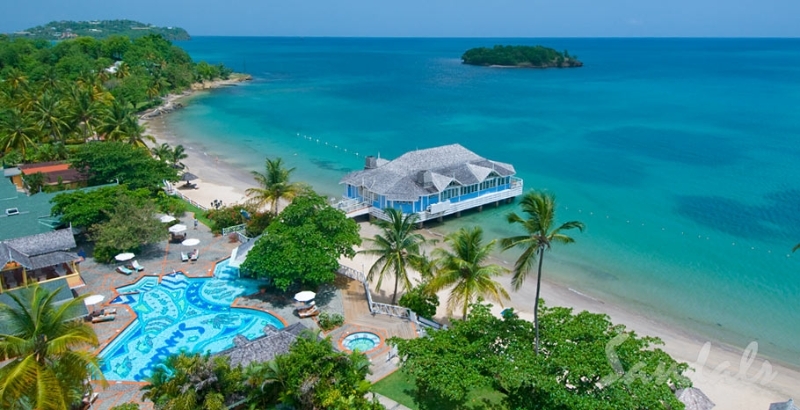 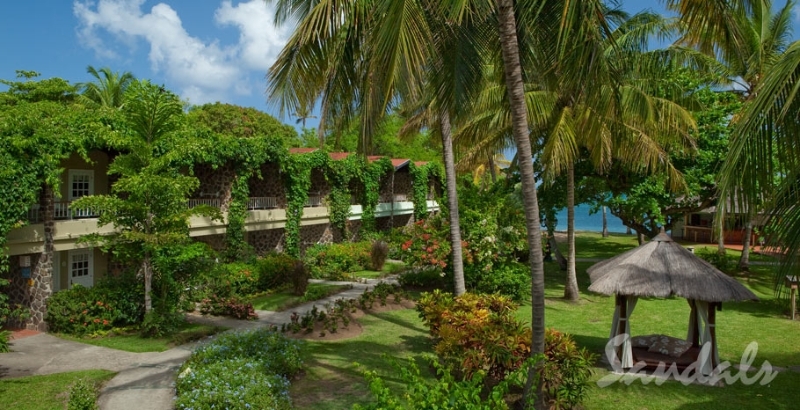 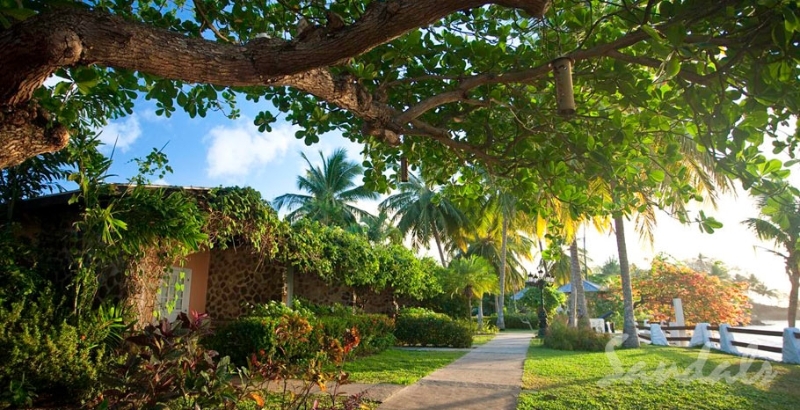 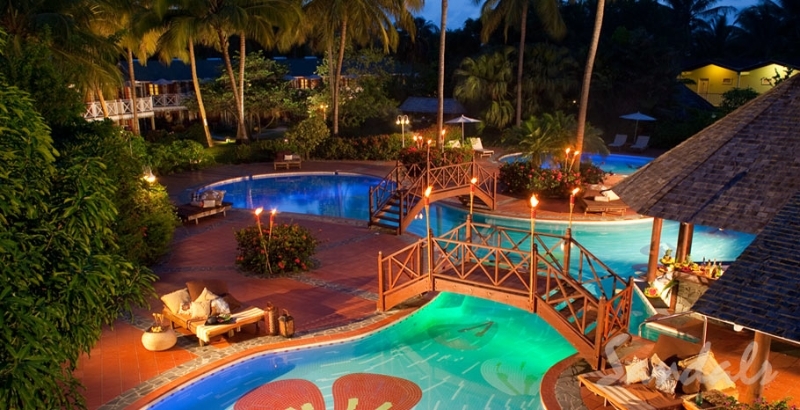 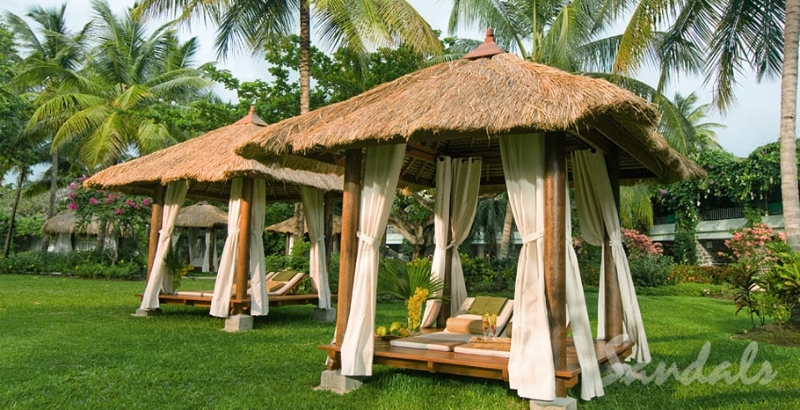 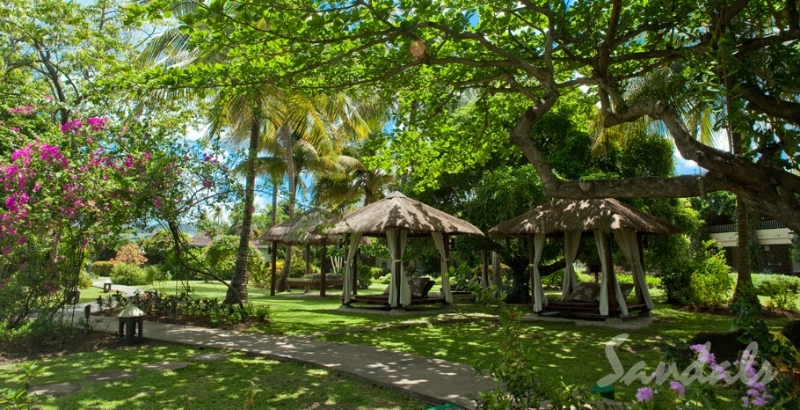 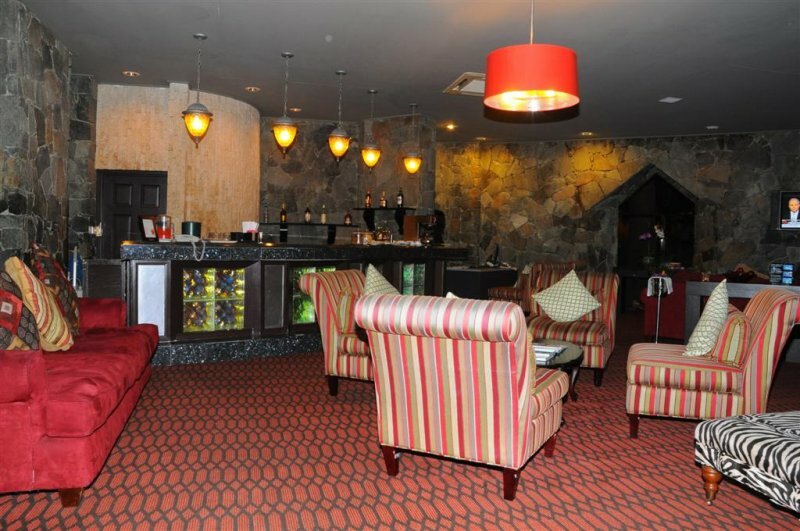 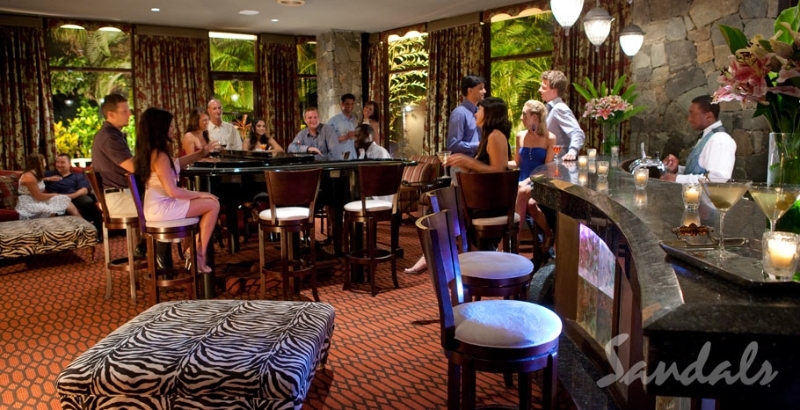 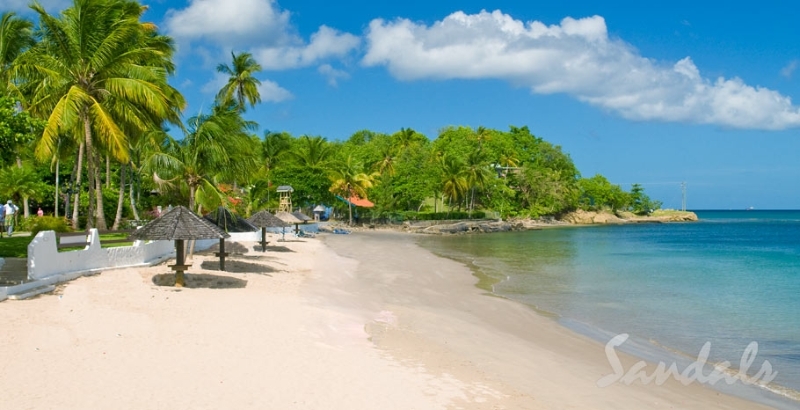 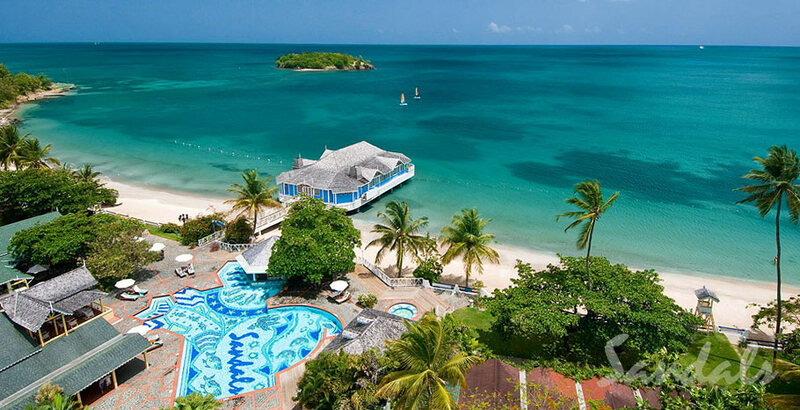 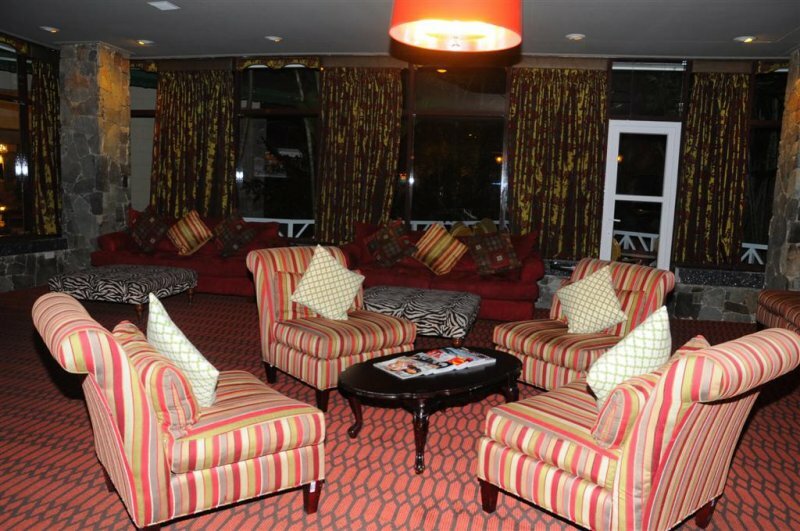 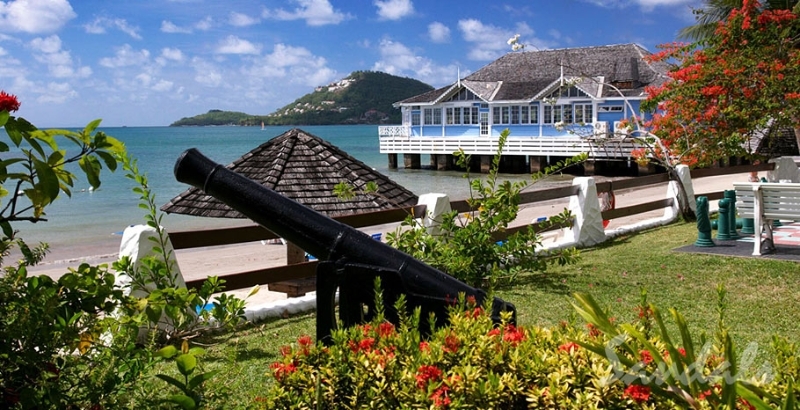 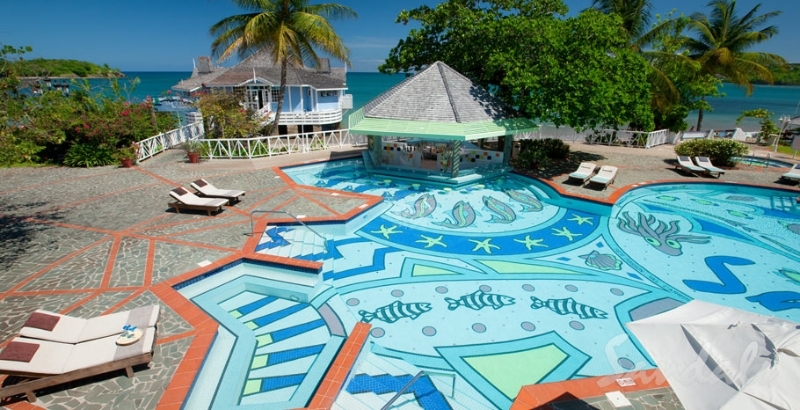 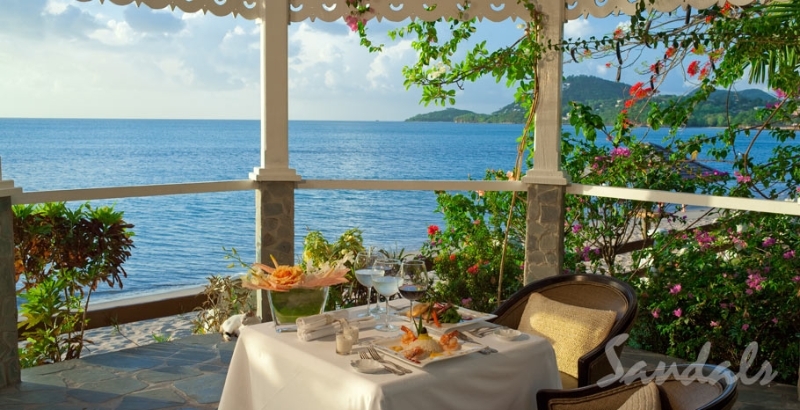 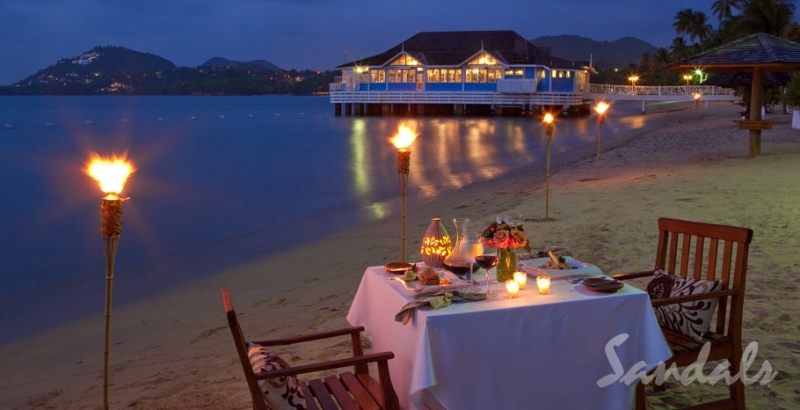 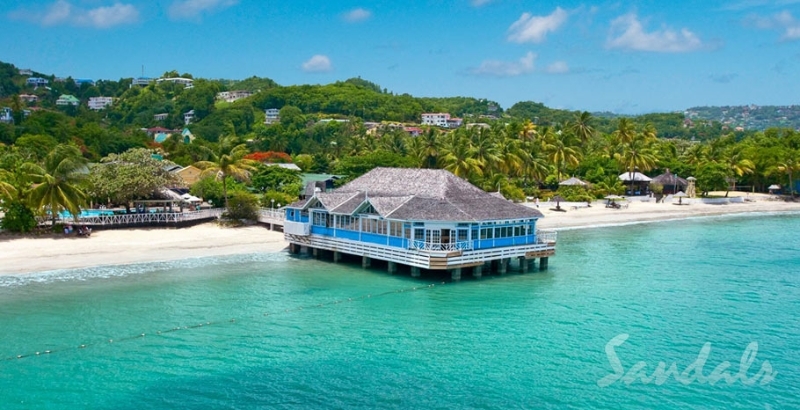 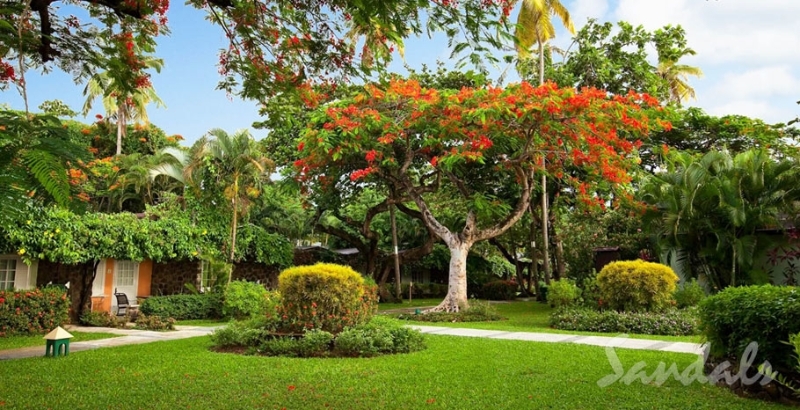 Of all the Sandals resorts, it has been said that perhaps Sandals’ St. Lucia beach resort, Halcyon Beach, best defines the Caribbean –set on a palette of lush gardens bordering the tranquil Caribbean Sea. 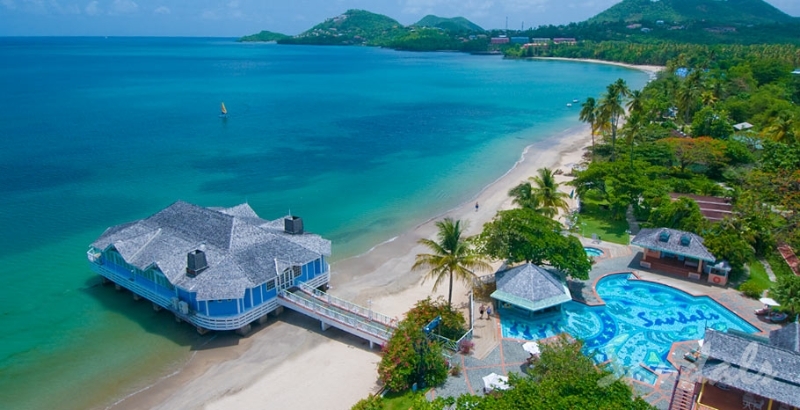 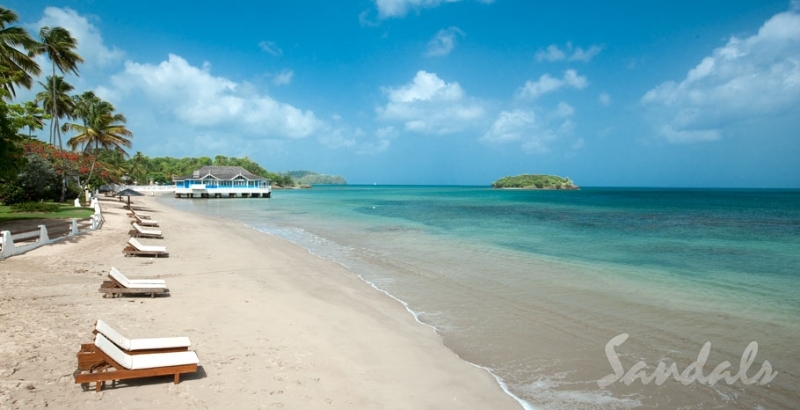 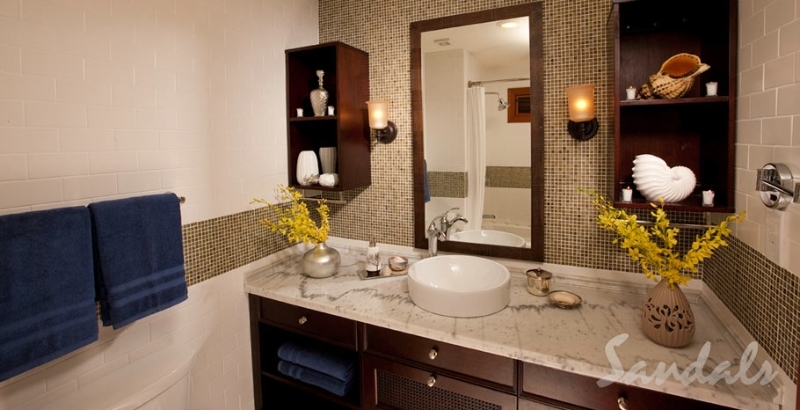 By design, this Sandals St. Lucia all inclusive beach resort is built naturally into the environment with no building higher than the highest palm. 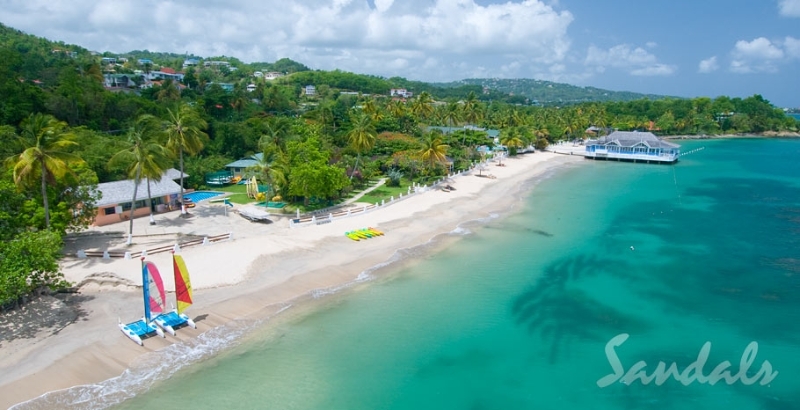 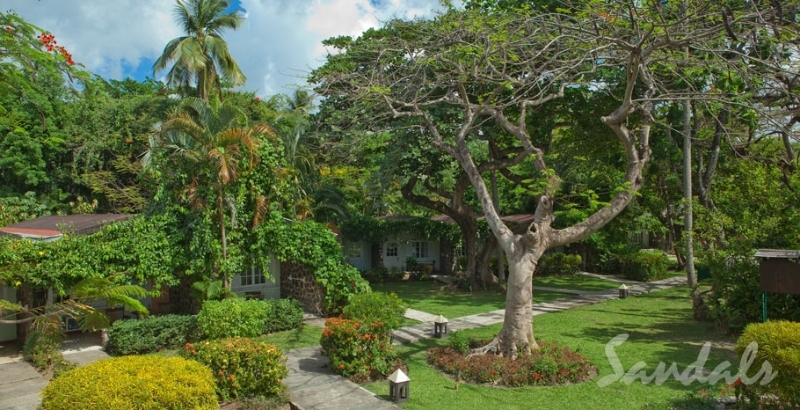 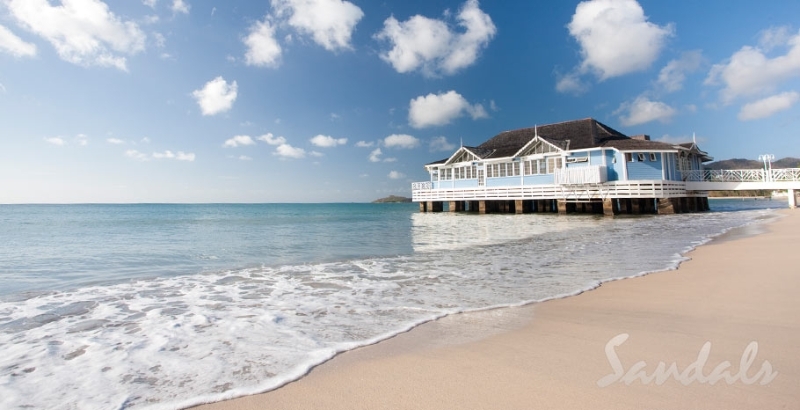 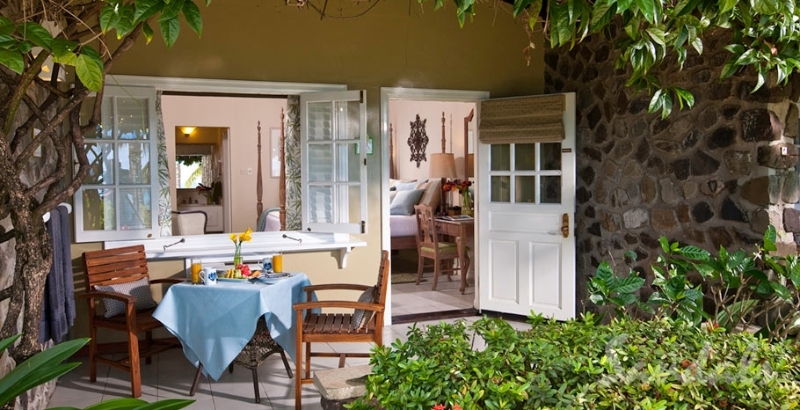 Enjoy Classic Caribbean architecture and quaint, charming ginger breaded cottages, creatively designed to meld into the luxuriant surrounding landscape, during your ideal St. Lucia vacation.